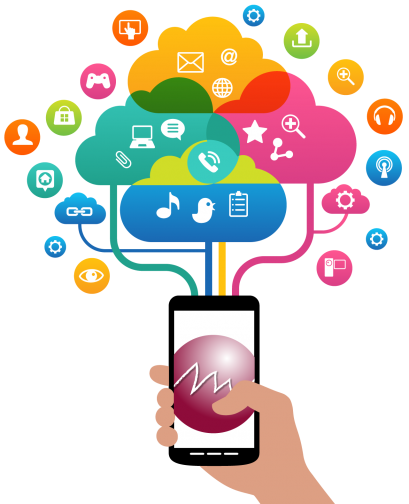 We're providing professional & cost effective solutions in mobile projects. Our primary focus is providing professional, cost effective road maps and solutions for our clients mobile projects. 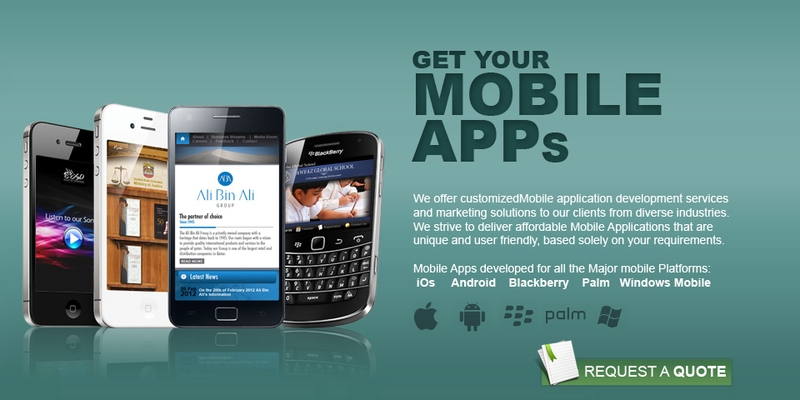 Our global clients use our services to ensure that they receive the best mobile apps solutions. 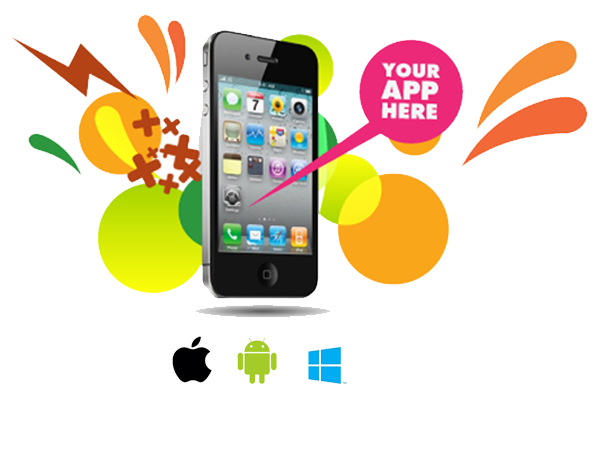 Our team of developers and managers are dedicated to the success of your project. Our outsourcing services provide our clients with a selection of different pricing models to suit their needs. we are able to provide to you the level of service, expertise and results demanded in todays business world.